Where can I store my luggage in Kensington Gardens and Palace? 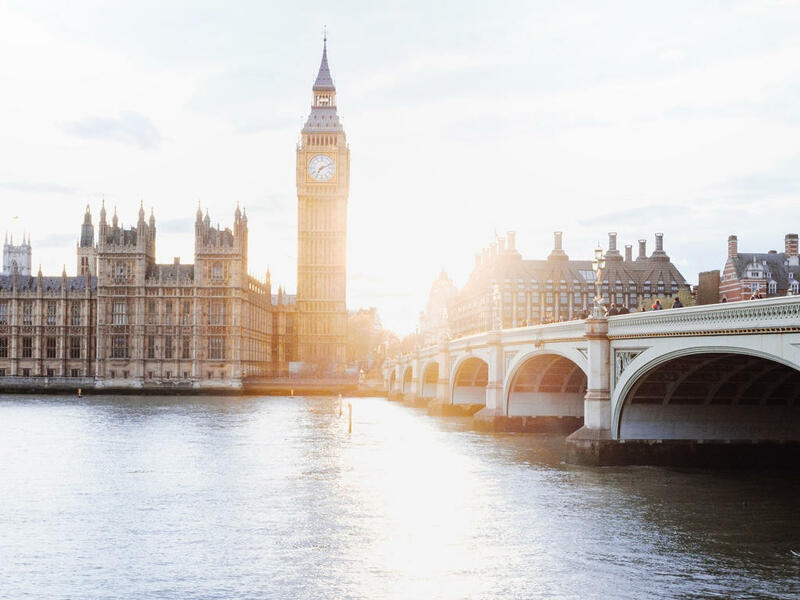 Stasher's insured Kensington Gardens and Palace luggage storage service connects you with hotels and local businesses that can store your bags affordably. We work with large partners like Accor hotels, Premier Inn and Holiday Inn to connect you with hosts in 100's of cities across the US, Europe, Asia and Australia.